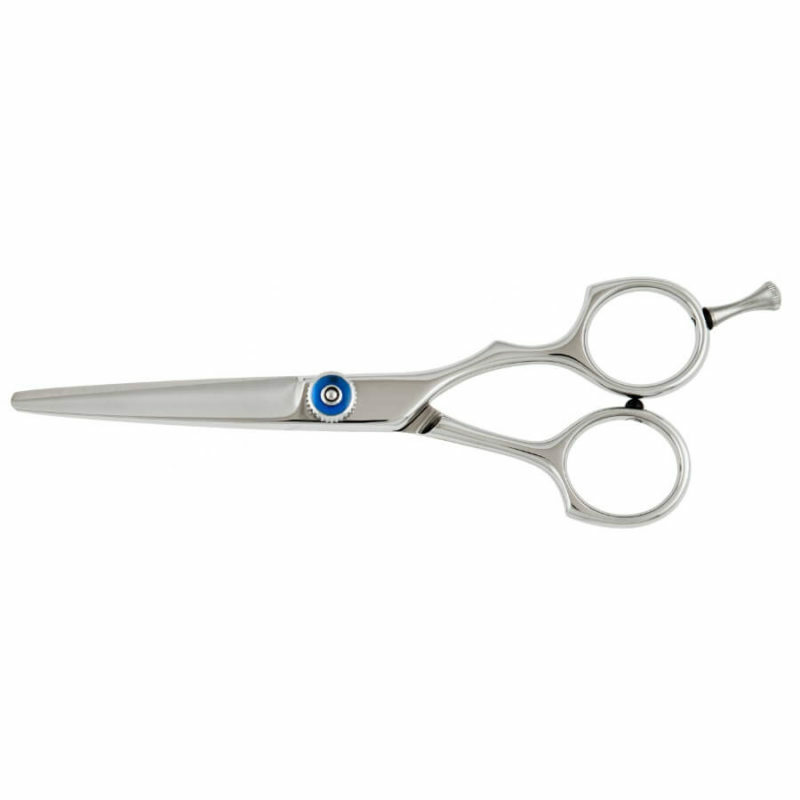 Slightly curved handle for efficiency and avoiding strains on elbow, shoulder and wrist. 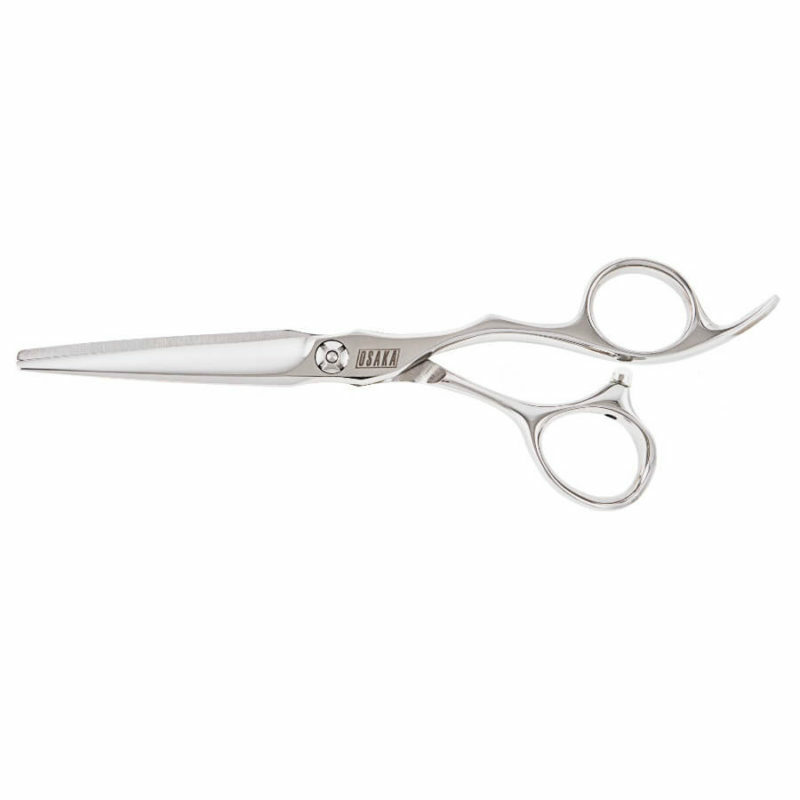 • Thick blade for blunt cut purpose and slide cutting. 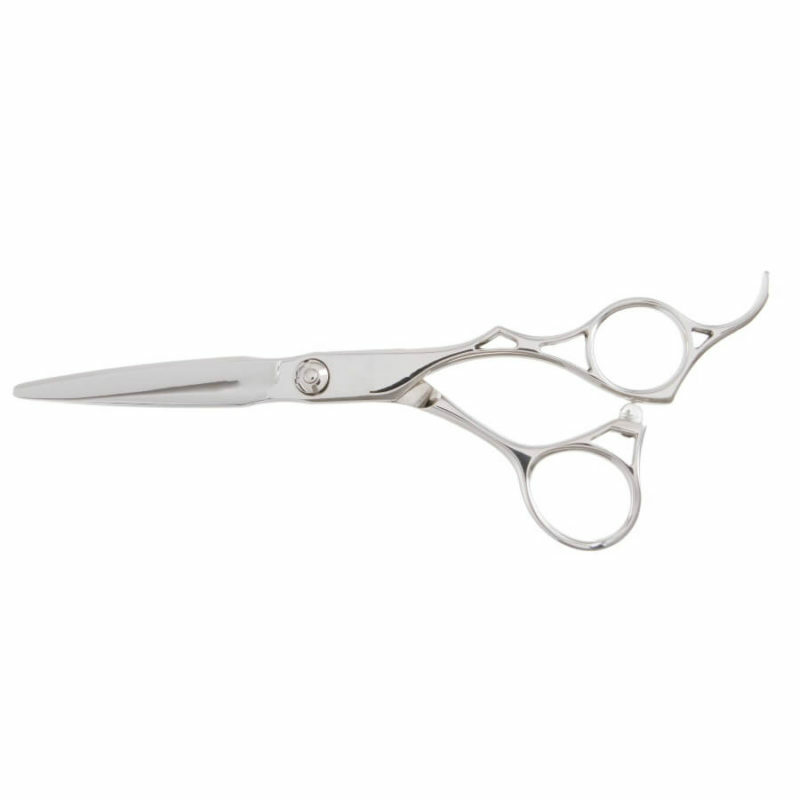 • Ergonomic handle with twisted rings in order to improve stability and grip. 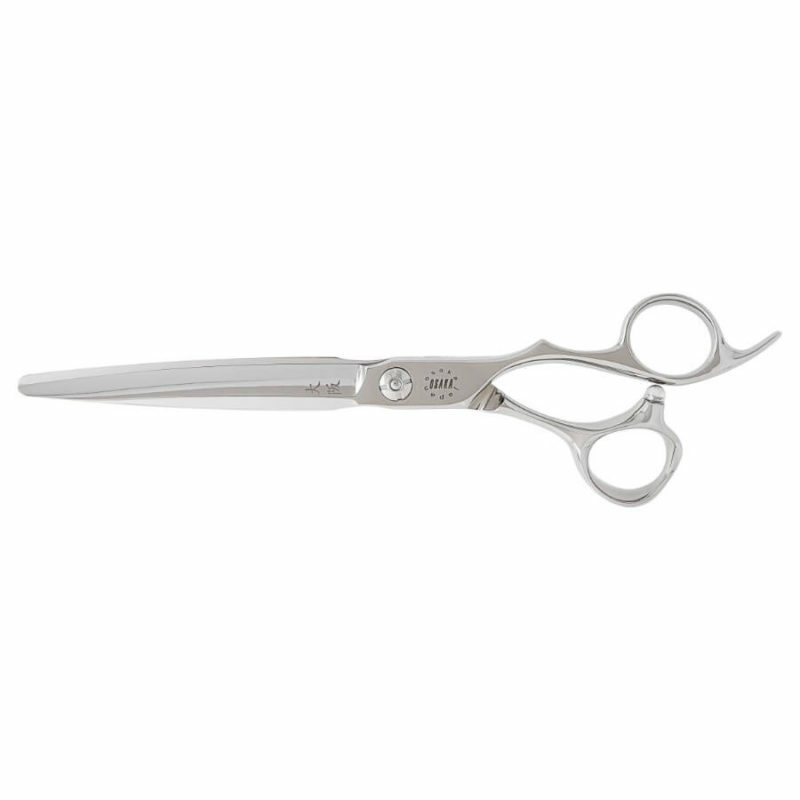 The original Osaka Safari features a semi ergonomic flat handle, ideal for giving stability and grip when texturizing or cutting. 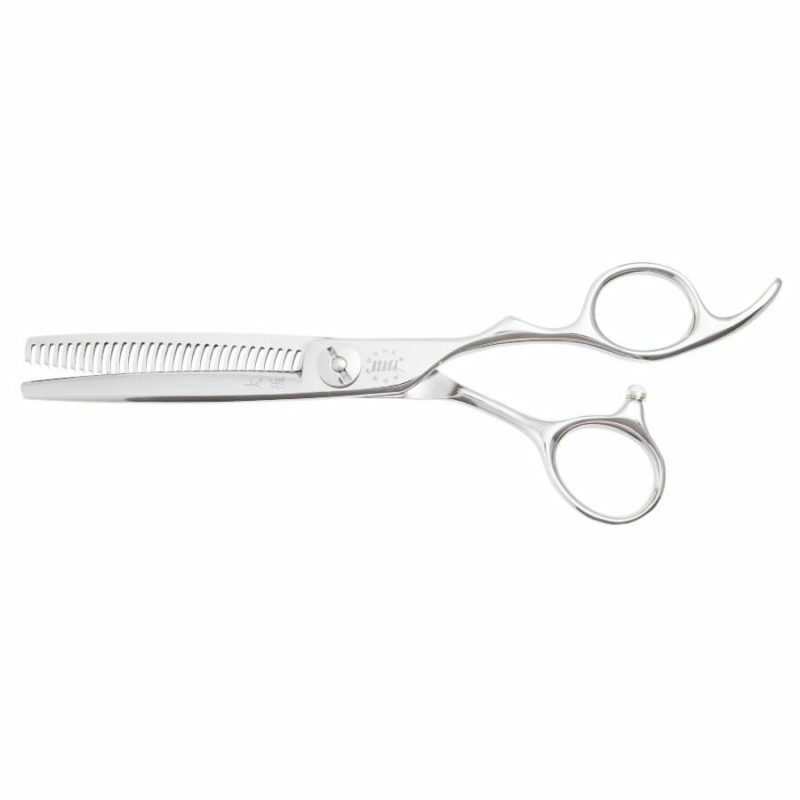 The removable finger rest, gives an extra comfort for those who need. 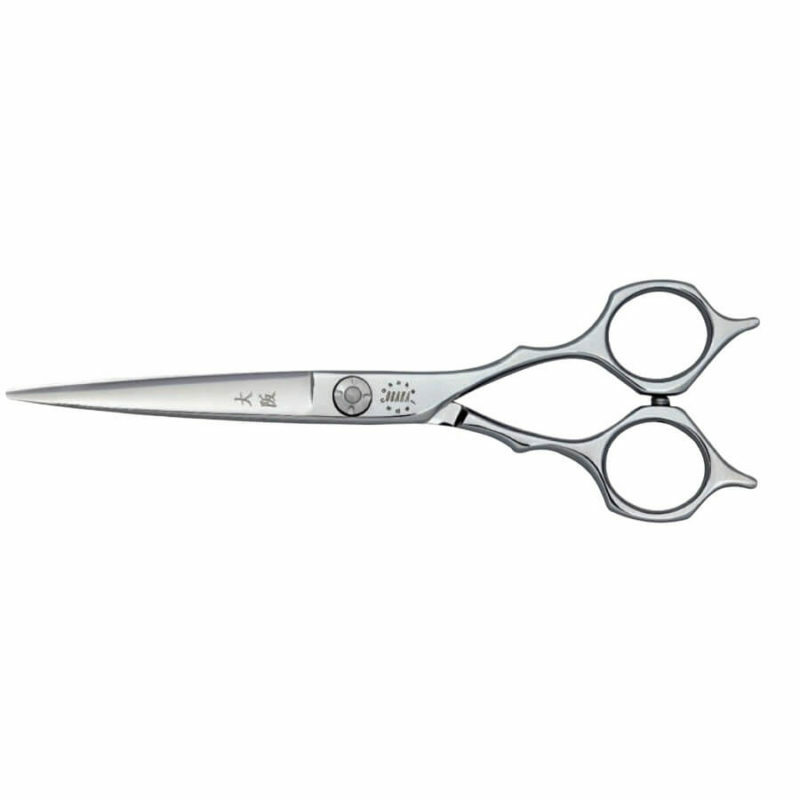 Made with 440C Hitachi Carbon Yasugi Steel, the Osaka Safari features a light powerful blade for all precision and point cutting purposes. 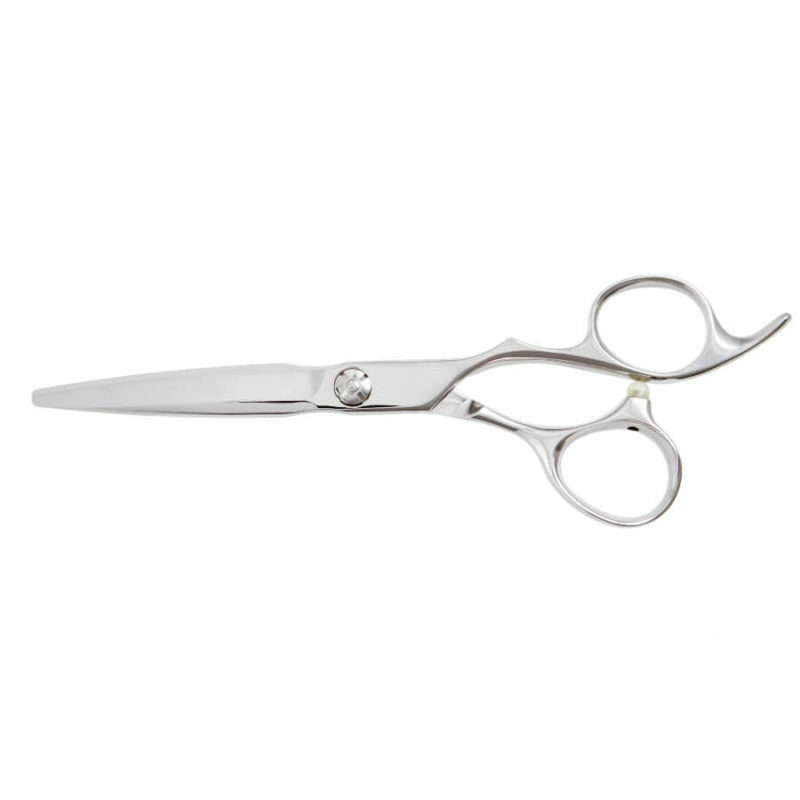 • Thick Blade in order to increase the smoothness while Slide Cutting. 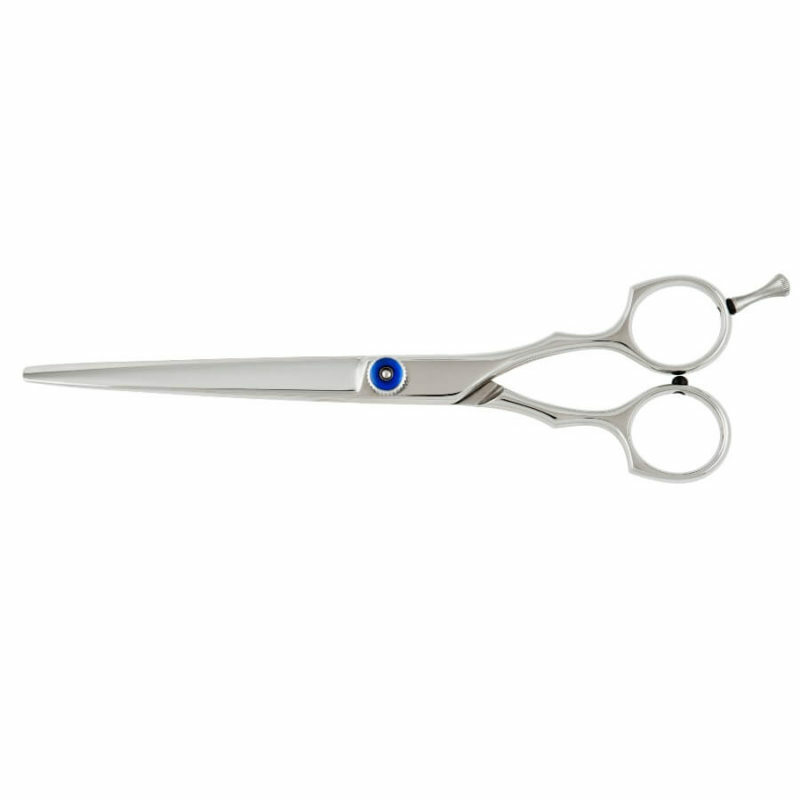 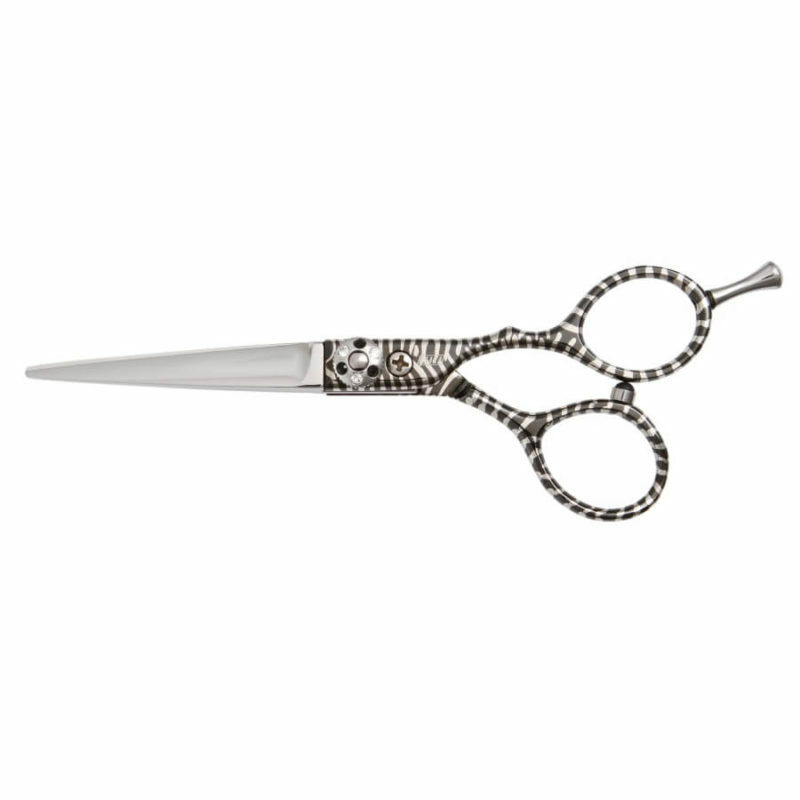 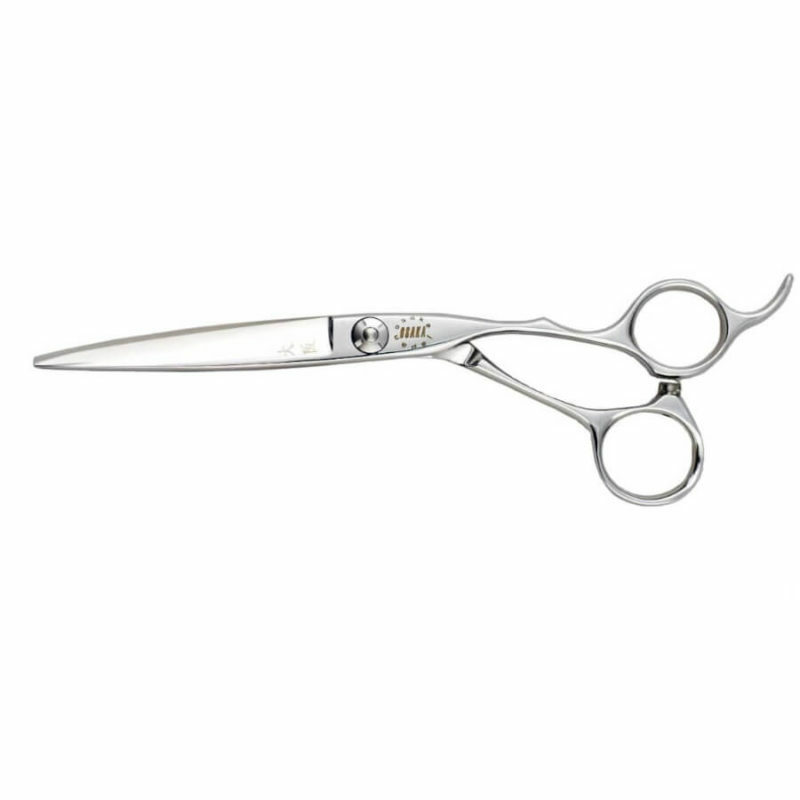 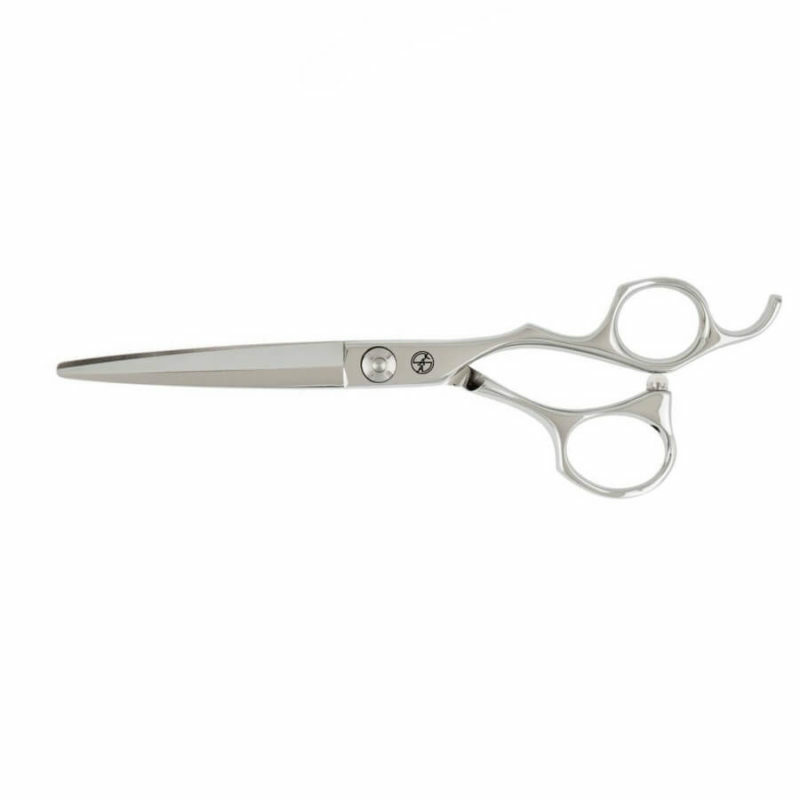 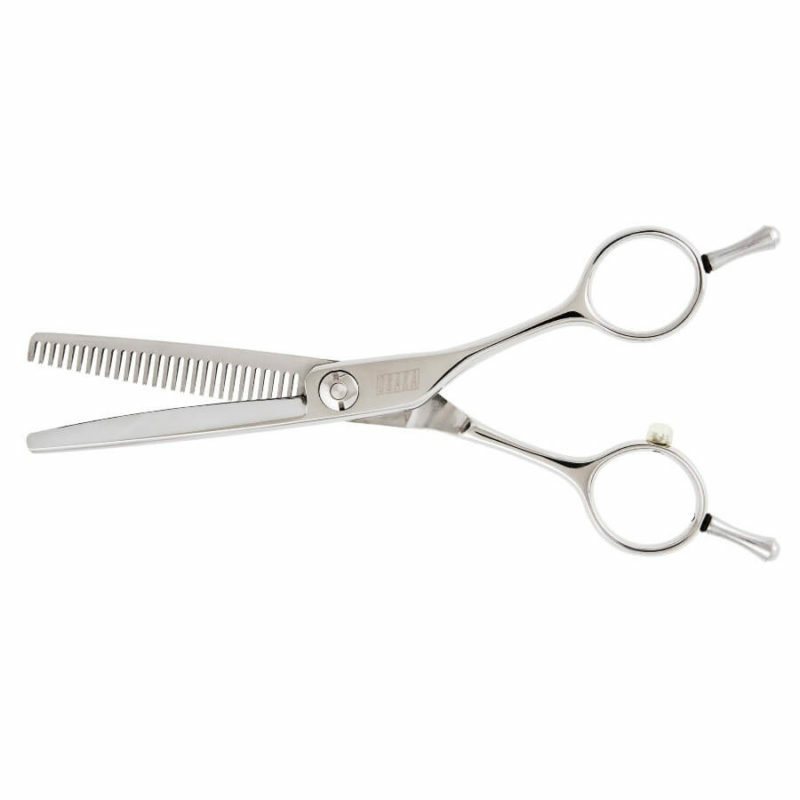 • Straight Classic Level Set Handle for the traditional stylist. 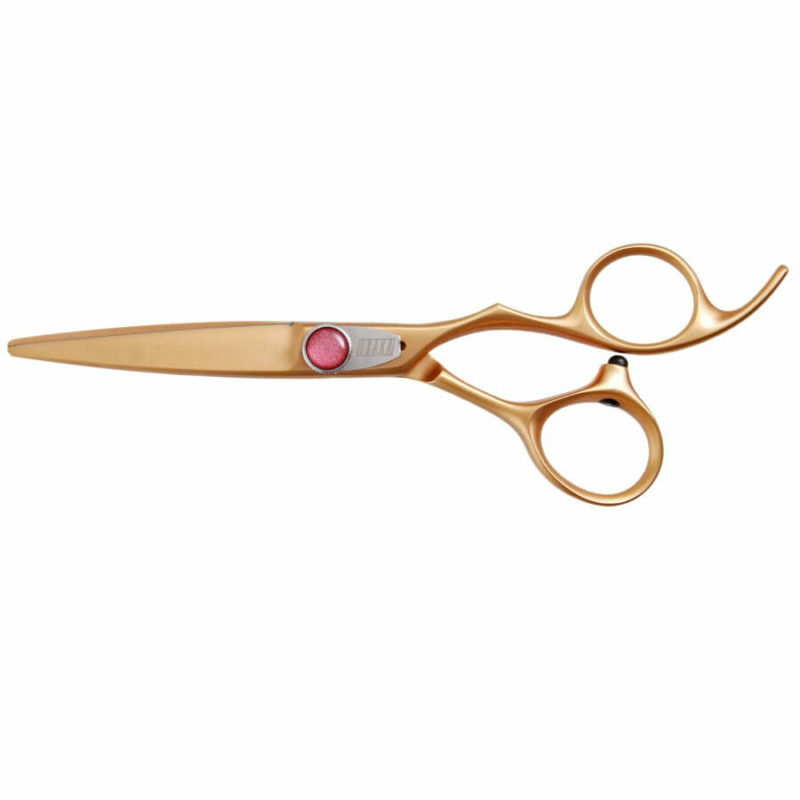 • Ergonomic Handle to offer the maximum of comfort. 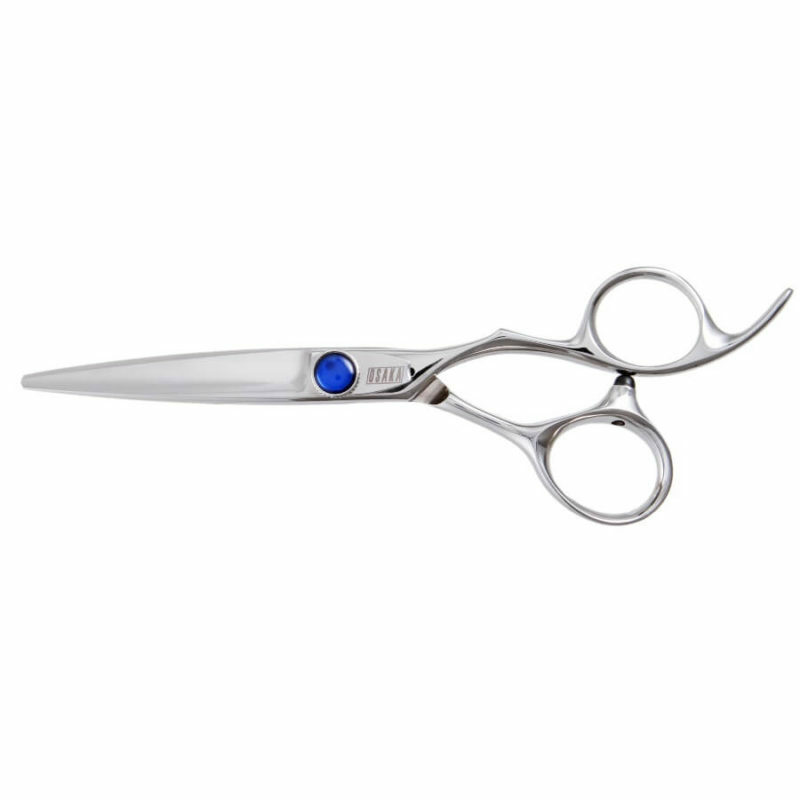 • Crafted from the premium ATS 314 Japanese Cobalt.